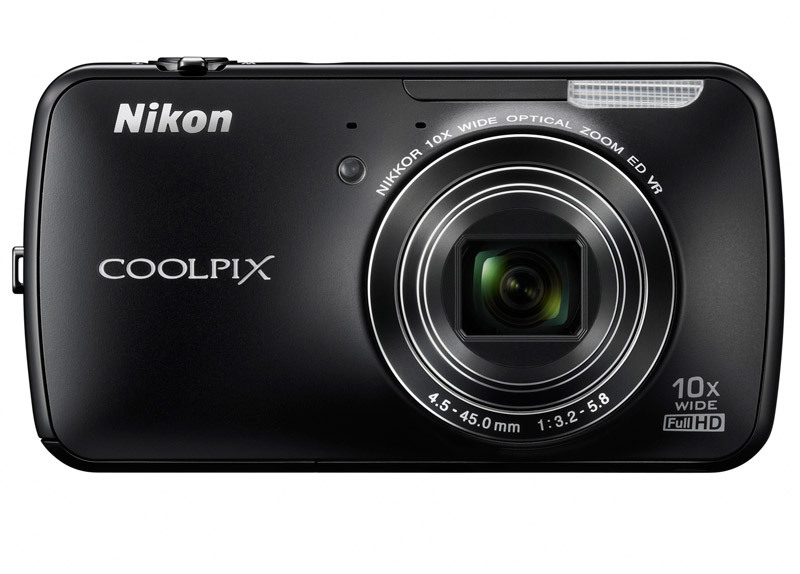 After many rumors, Nikon finally has officially launched its first camera with built-in Android operating system: Coolpix S800c. Camera will be preloaded Android 2.3 and store content online Google Play Store so that users can download any application, whether it's gaming, imaging software, film or other utilities. 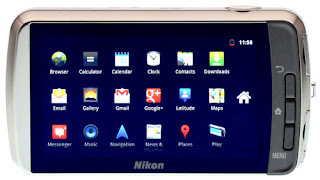 The usual Android features such as web browsing, checking email, connect to Facebook, Twitter, Google Plus all will run via wireless connection. The back of the machine look like a real phone is equipped with touch OLED screen 3.5 "so that we can manipulate the machine. Product priced $ 349.95 and start shipping next month. 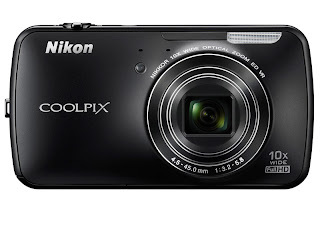 Coolpix S800c own 16 megapixel, CMOS sensor, 10x optical zoom lens with a focal range of 25-250mm (equivalent 35mm), flash, and shooting speed followed up to 8 frames / second. Nikon has also built 18 filter effects to the use of the machine is more fun. EXPEED C2 image processor on the device promises to deliver high-performance as well as a good level of noise reduction. S800c is also capable of recording 1080p full-HD movies with stereo sound, and then the customer can quickly share video to YouTube or Vimeo. GPS connection is available to help reposition and geotagging photos quickly.